Dylanglen Amber Rose will stay at Dylanglen Stud as a main brood-mare for Part-Bred Connemara’s until she retires. Amber Rose is very special to Dylanglen Stud and we are very lucky to have her with us. 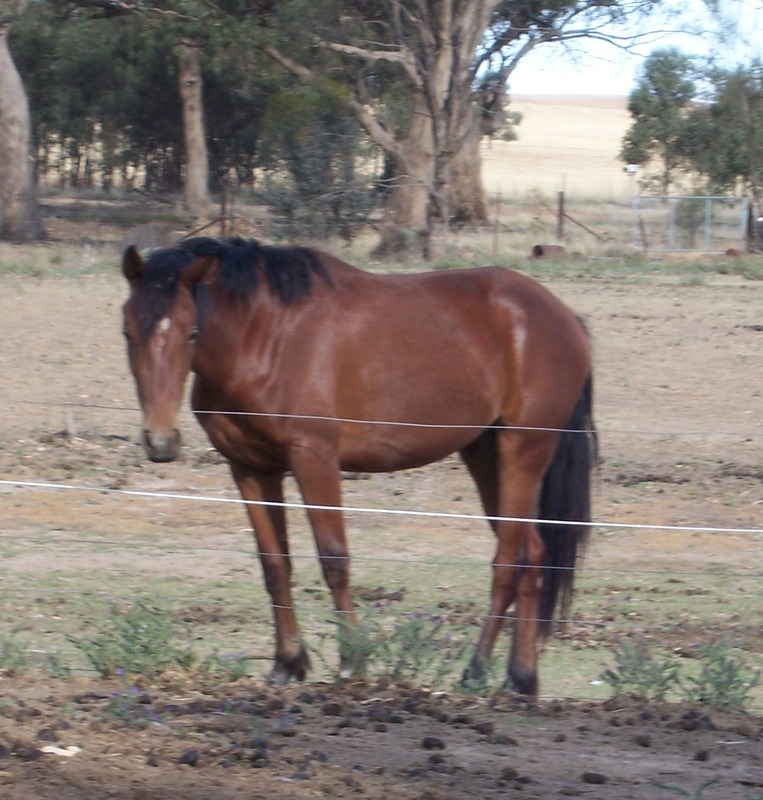 Her very sweet TB Dam “Honey” was ridden by Kirsty and Caleb Adams during their Pony Club days, as well as Michaela from time to time. 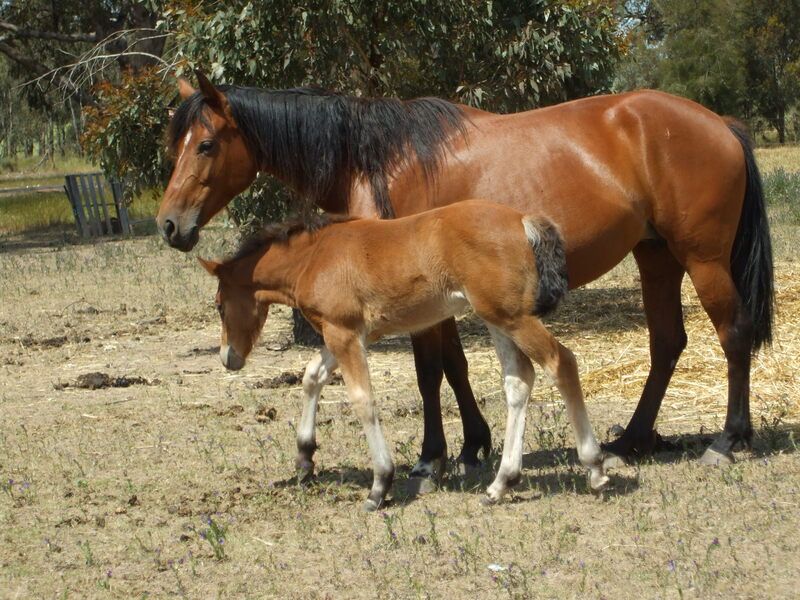 Honey had a very exceptionally quiet temperament that we have never seen with any other thoroughbred. A treasured brood-mare to our Stud. Above photo was taken by Tara Roberts.